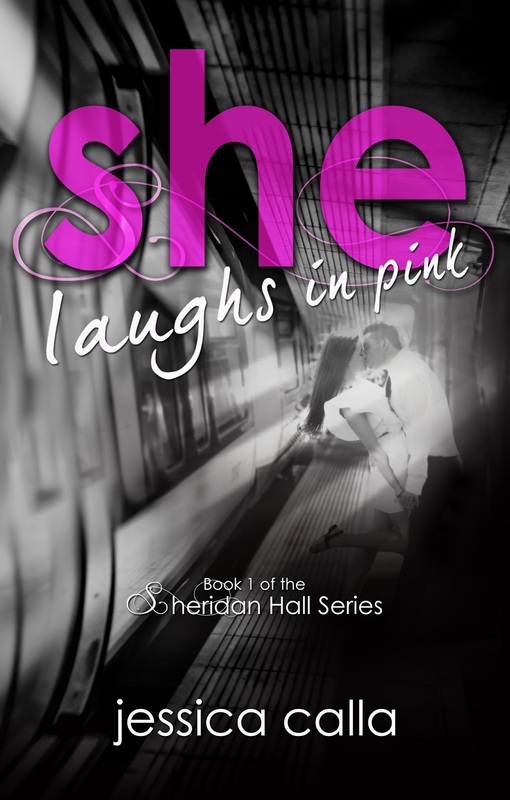 Today I'm excited to participate in the cover reveal for the upcoming New Adult novel, She Laughs in Pink by Jessica Calla! That is a fascinating cover. Different in a good way. Congratulations, Jessica. Great excerpt. I hope the lovers discover who really loves who. Thanks for an interesting post, Kai.